About: Kerryn joined PASA in 2009 and has been secretary since 2011. She has a passion for nature and all animals. 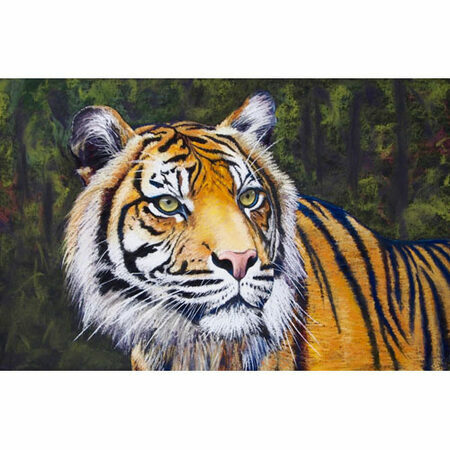 Her paintings of wildlife are to raise awareness and respect for all animals and to help raise funds for conservation projects for endangered animals. Kerryn enjoys spending hours with the animals, photographing them for reference material and is a Life Member of Zoos SA. A recent trip to Africa has provided her with a huge supply of reference material and an even stronger desire to support endangered species and their habitats. 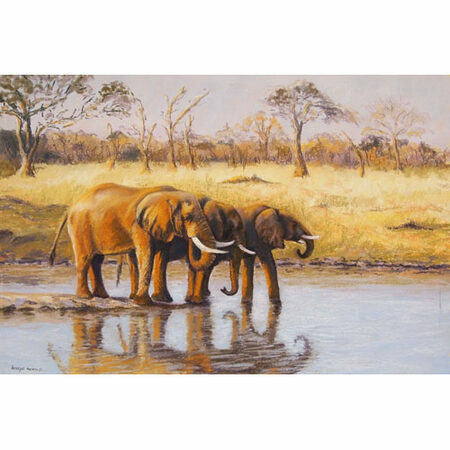 Kerryn sponsors 3 elephants and 2 orang-utan and donates her artwork to many Conservation Organisations. 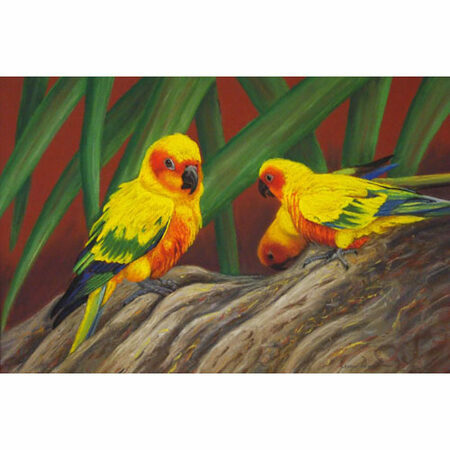 Pastel is the perfect medium for wildlife due to the versatility, amazing colour and varying effects that are possible. Gallery Representation: Co-operative member Off The Slate Gallery at Willunga. 3 Exhibitions at Adelaide and Monarto Zoos. Member of the Hills Art Collective and the Painters of the Flinders Ranges.